Welcome back. 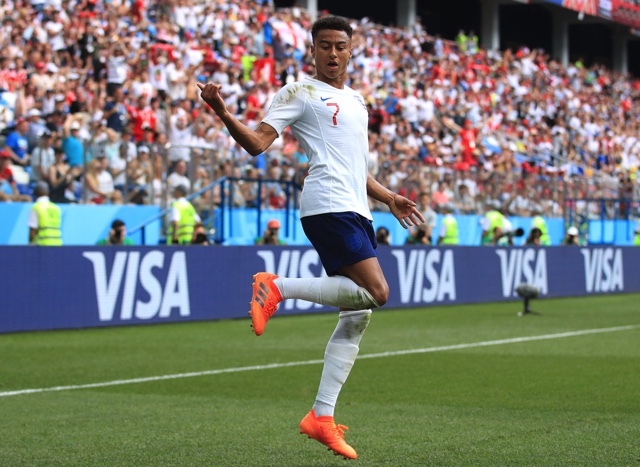 France has won the World Cup, so we can go back to playing Fortnite -- like some of the players. We hear more on the two million-dollar electric hypercar of the future and imagine a life with a cardboard accordion, courtesy of Nintendo Labo. Without official test results, this is as good as it might get for now. While Tesla's Model 3 should be a safe car (this isn't the company's first try), it's hard not to feel nervous. Without official crash test results, how do you know how resilient it really is? 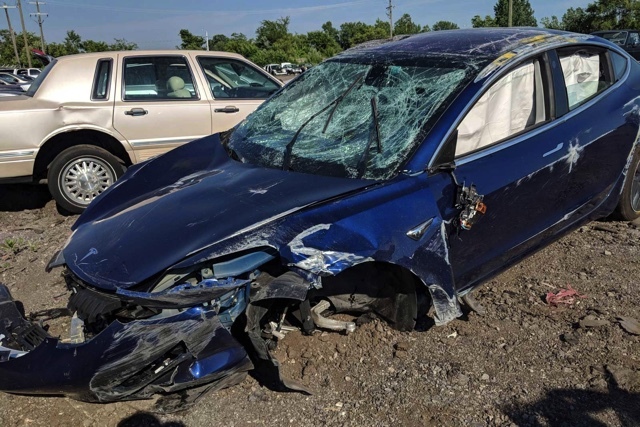 Reddit user StapleGun has recounted what might be the first rollover crash of a Model 3, and the new EV appears to have done a decent job protecting its lone occupant in what many would consider a nightmare scenario. Whether or not it's better than a Tesla Roadster is another story. The company has finally offered both teaser pictures of the PF0 (surprise: it's sleek) and performance numbers that could make Tesla Roadster buyers at least momentarily nervous. It can reach a blistering 250MPH top speed, reach 60MPH in under two seconds and provide about 310 miles of driving range. You'll no doubt have to be gentle on the throttle to achieve that last figure, but this is theoretically a vehicle you can take on a city-to-city jaunt with some bursts of mind-numbing quickness in between. 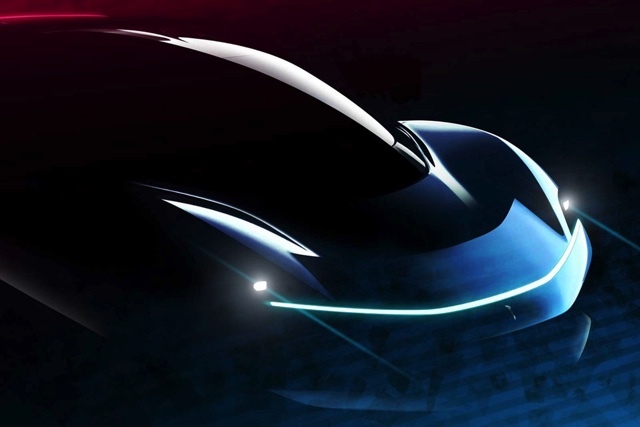 Not that it'll be cheap: Pininfarina estimated that the PF0 will cost between $2 million and $2.5 million, putting it closer to the Bugatti Chiron (starting at roughly $3 million). Nintendo has unveiled the winners of a Creators Contest that challenged them to produce games and musical instruments, and the results go well beyond what you might expect. 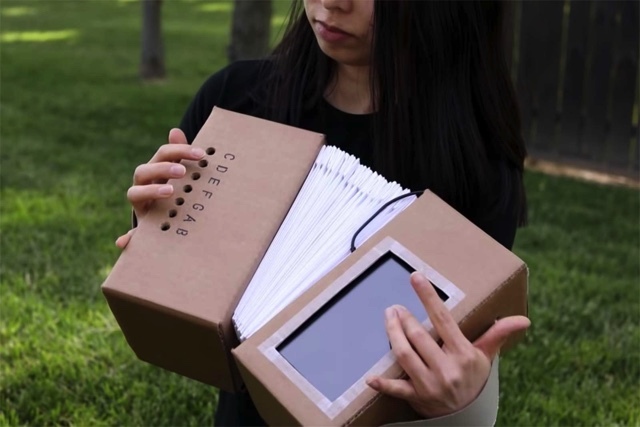 One of the more inventive examples is Momoka Kinder's solar-powered accordion. It uses the Joy-Cons to both play notes (when you cover one of the holes with your finger) and change volume based on tilt, while pressing buttons on the Switch screen controls the octave. It's also relatively easy to make -- you can use tissue boxes if you like.